How important is marketing automation? 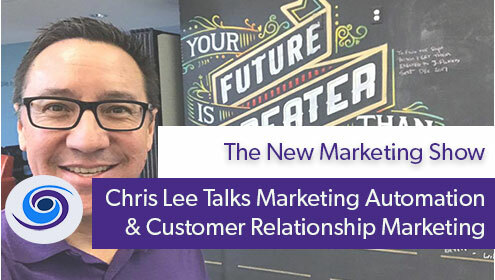 This week, Chris Lee Founder of PurpleCRM sits in with Kevin & Greg to discuss the importance of marketing automation and the roles CRMs play in solving business problems. 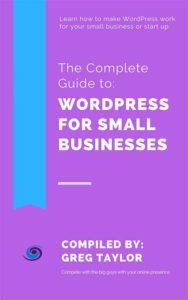 Besides being a husband and a father of three, Chris Lee is a veteran marketer, WordPress developer and a CRM expert. On this episode we discuss audience personas, lead magnets, giving value before expecting anything in return and we re-visit the good old days of Gangplank in Chandler, AZ. 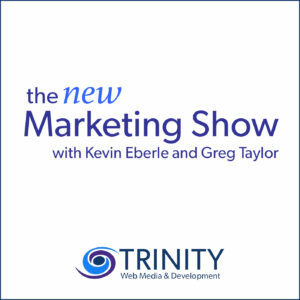 We were thrilled to have Chris on as The New Marketing Show’s first interview guest. The knowledge provided to the audience is second to none. Make sure you never miss an episode by subscribing to The New Marketing Show!